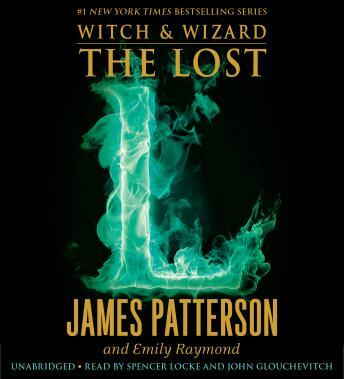 James Patterson brings the fifth and final book in the bestselling Witch & Wizard saga to a head by exposing the nature of power-and what it means for the heroes that have it. Whit and Wisty Allgood have fought and defeated their world's most pernicious threats: the evil dictator, The One Who Is The One, as well as his wicked father and son. But just as the heroic witch and wizard start to settle into their new roles in governance, a deadly crime wave grips their city, with all signs pointing to a magical mastermind every bit as powerful and heartless as The One. Now the siblings find themselves persecuted as the city turns against all those who possess magic. They're questioning everything, including each other and their abilities. Can they confront the citizens' growing hostility and their own doubts in time to face the new enemy barreling toward their gates?